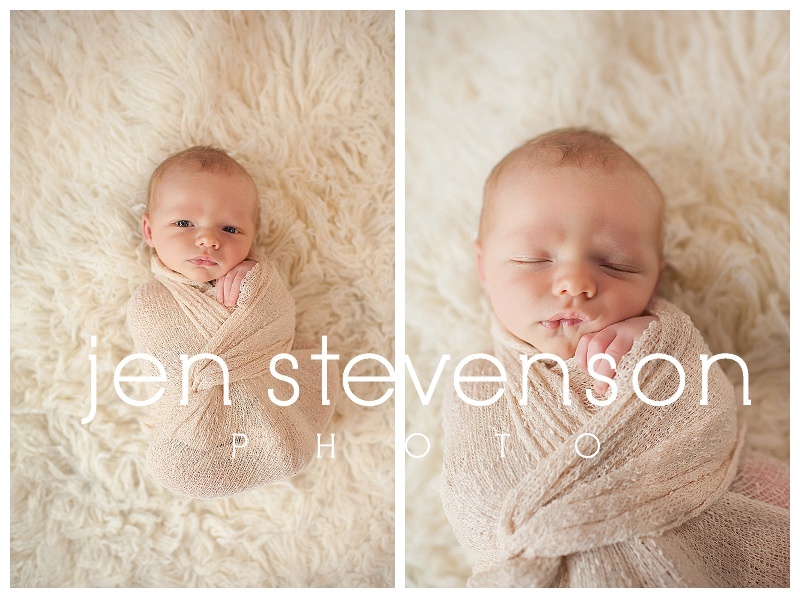 I finally blogged sweet baby Aiden’s newborn session. 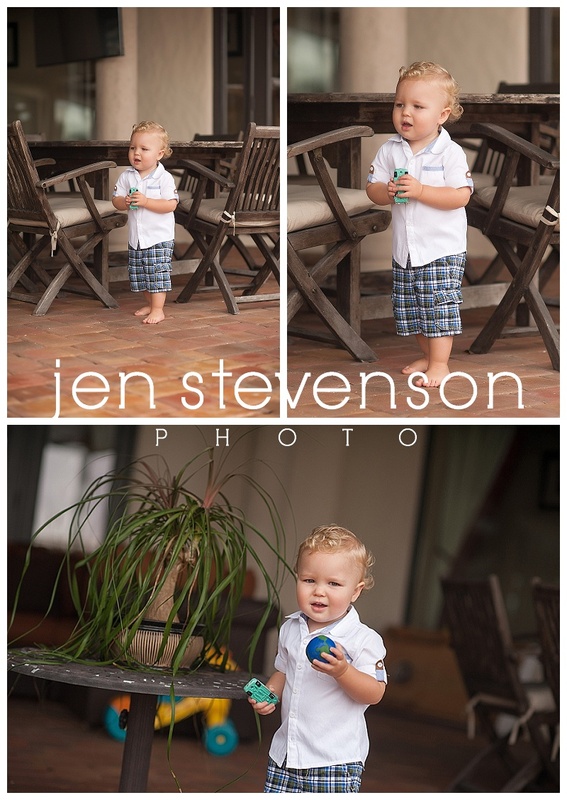 Isn’t he adorable just like his big brother? I was busy working on some albums, framed prints, storyboard and other goodies for this family for them to treasure! © 2019 Jen Stevenson Photo | Orlando family photography|ProPhoto4 | Designed by That's Kinda Cool!